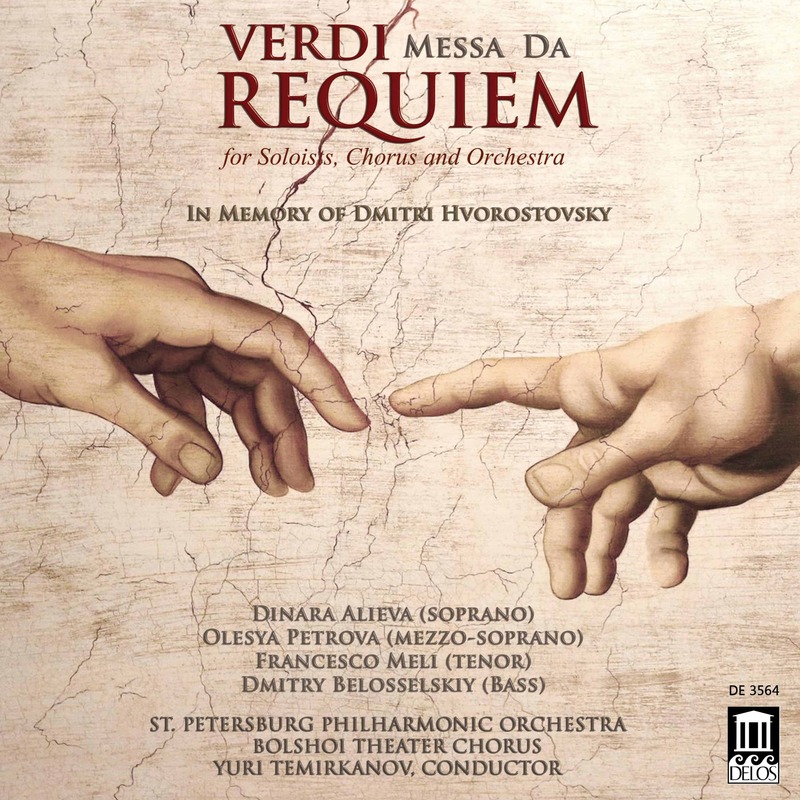 In the wake of the beloved Russian baritone Dmitri Hvorostovsky’s untimely passing in November 2017, tributes, memorials and musical event dedications have flowed non-stop. 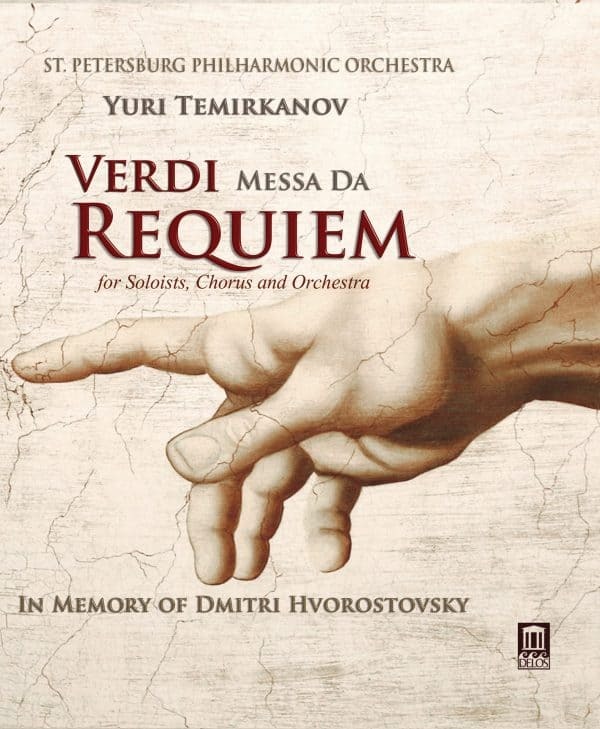 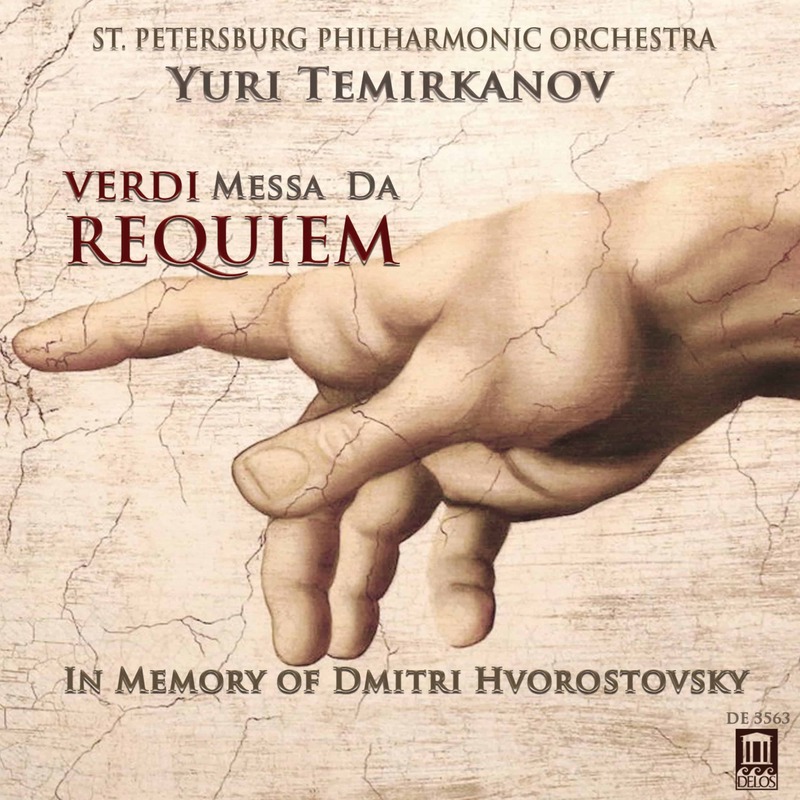 But none thus far has matched the sheer scope, power and sonic splendor of this all-Russian performance of Verdi’s blockbuster Requiem Mass. The all-star cast of soloists—soprano Dinara Alieva, mezzo-soprano Olesya Petrova, tenor Francesco Meli and bass Dmitry Belosselskiy—sing their hearts out for Dmitri, under the baton of the vaunted Maestro Yuri Temirkanov leading the St. Petersburg Philharmonic Orchestra and the Bolshoi Theater Chorus. 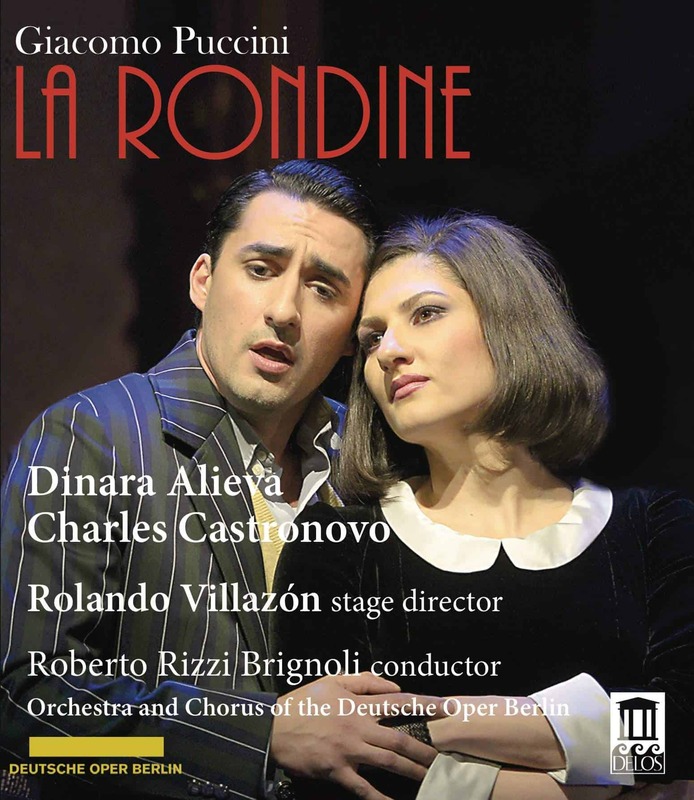 The result is an incredibly heartfelt and moving musical tribute to one of the greatest baritones who has ever lived.